Hello and welcome to our new online Pool design system. 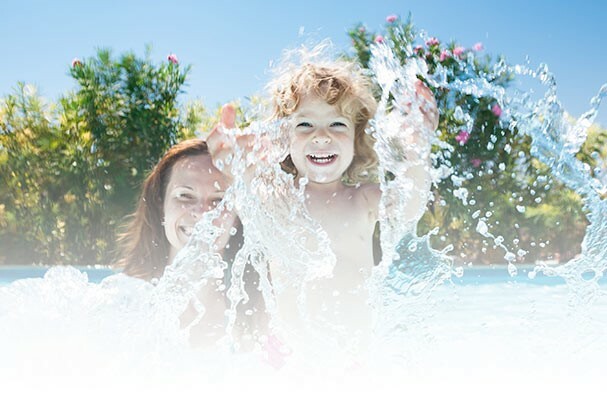 This online tool allows you to build your own pool and then obtain a quote if you would like one. Throughout this process we will find out as much as we can about your specific dream pool as well as show you the many different options you have when designing the perfect pool for you! How would you like us to address you throughout this pool design experience? Where would you like us to send your summary when completed?